If you are committing to an anti theft software, you would think that the last thing on your mind would be the security of the information held by that company. 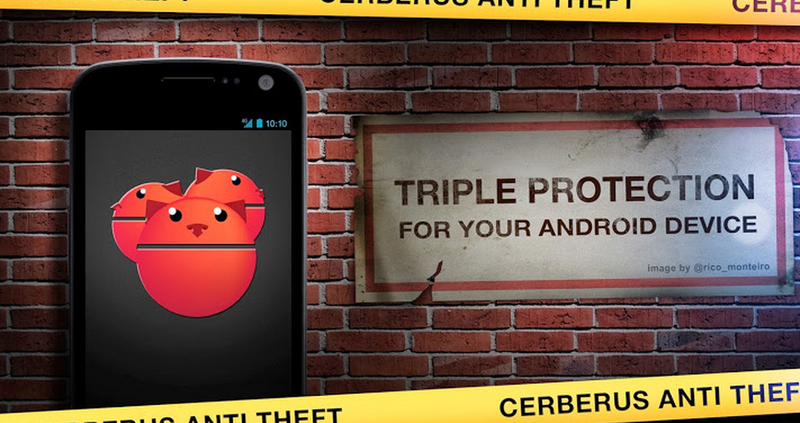 The three-person team behind Cerberus, a popular anti theft application for Android, revealed today that a data breach caused usernames and passwords (encrypted, thankfully) to be stolen by hackers. 96,564 accounts have had their passwords reset, so this isn’t some small scale hack we’re talking here. Users are also told to go here to reset their passwords as soon as possible, and to verify that no unauthorized instructions were sent to your Android phone or tablet while your account was vulnerable. Only three accounts have actually been accessed by the hackers, but if you are unfortunate enough to be one of those three, know that your activity was blocked and your password reset. As of March 26, none of the data obtained by the attacker was released publicly, that they know of. For more, check out their Google+ post on the matter.